After all the nasty blizzard-ness last week, it looks like spring might finally be on its way (please, oh please!) There’s still tons of snow on the ground, but it’s melting! And some of the trees are starting to bud out! And I saw some green grass (uh, next to the snow, of course)! So it’s time for a bright summer salad! Wouldn’t this look pretty on the Easter table? Or really just anytime you need a pick me up! I love it because it’s pretty and yummy and it has strawberries so even Dude & Spud were on board! 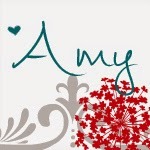 Plus, jut for fun, I added some strawberry roses - which are easier to do than you might think!! In a small bowl, whisk together the balsamic vinegar and the honey. Set aside. 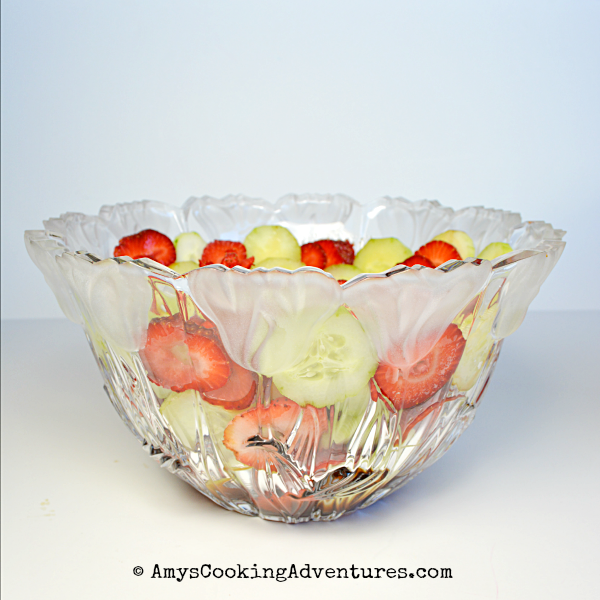 Place the strawberries and cucumbers in a bowl, alternating until the bowl is filled. Drizzle the balsamic-honey mixture over the salad and sprinkle with sea salt. 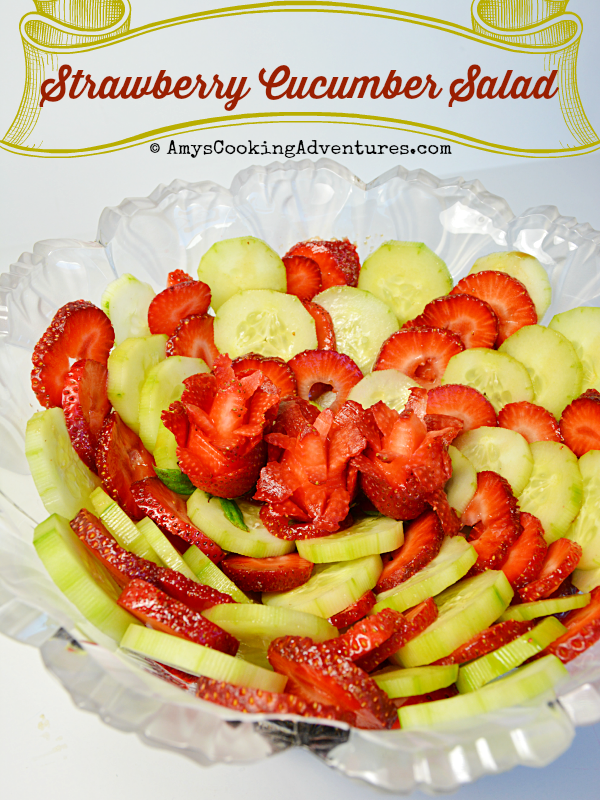 I often serve a plate of tomatoes and cucumbers, but now I want to try this version with strawberries!